DxOMark, the camera testing portal that is popular for publishing camera results of different flagship smartphones, has now started testing selfie cameras on phones. The DxOMark Selfie test protocol that is designed specifically for the front camera sensors takes more than 1,500 self-portraits and two hours of video to determine selfie results. The DxOMark team uses the same procedures and methodologies that it considers for testing the main camera performance of smartphones. However, there are important modifications “to reflect the way front cameras are used”. The models that are currently leading on the selfie camera scale of DxOMark are the Google Pixel 3₹ 58,230 and Samsung Galaxy Note 9₹ 58,900 with overall scores of 92. These are early days yet however, with only 10 phones as yet tested. 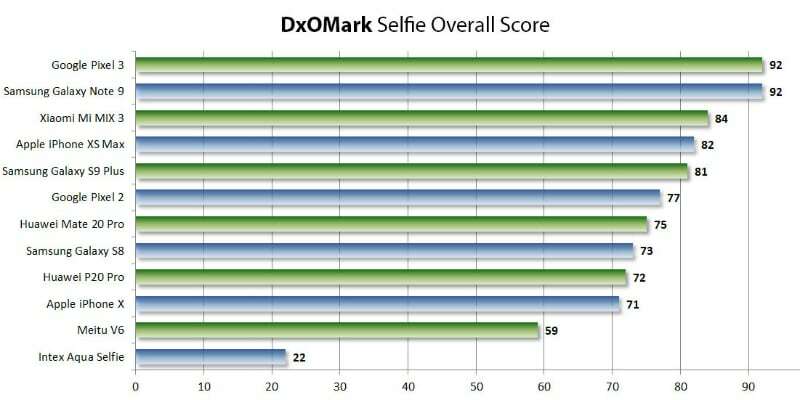 DxOMark has kicked off its selfie camera testing protocol by picking up 10 phones. The list includes the Apple iPhone X, iPhone XS Max₹ 101,789, Google Pixel 3, Huawei Mate 20 Pro₹ 69,990, P20 Pro₹ 117,119, Samsung Galaxy Note 9, Galaxy S8, and Xiaomi Mi Mix 3. 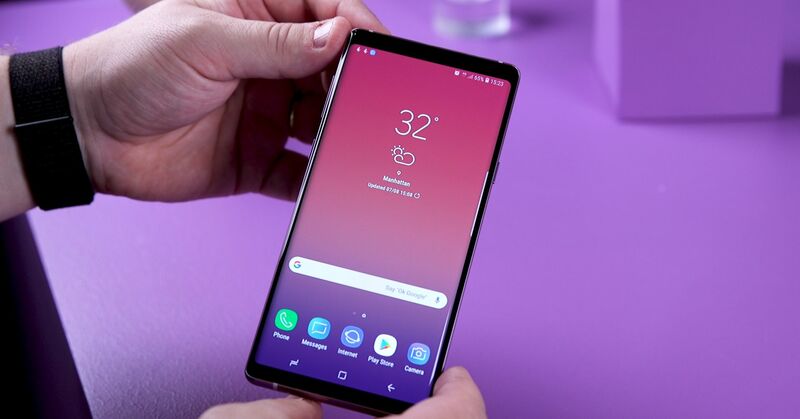 However, the top spot is shared by the Pixel 3 and Galaxy Note 9 that both scored 92. The Mi Mix 3 and the iPhone XS Max, on the other hand, reached the third and fourth spots, respectively.